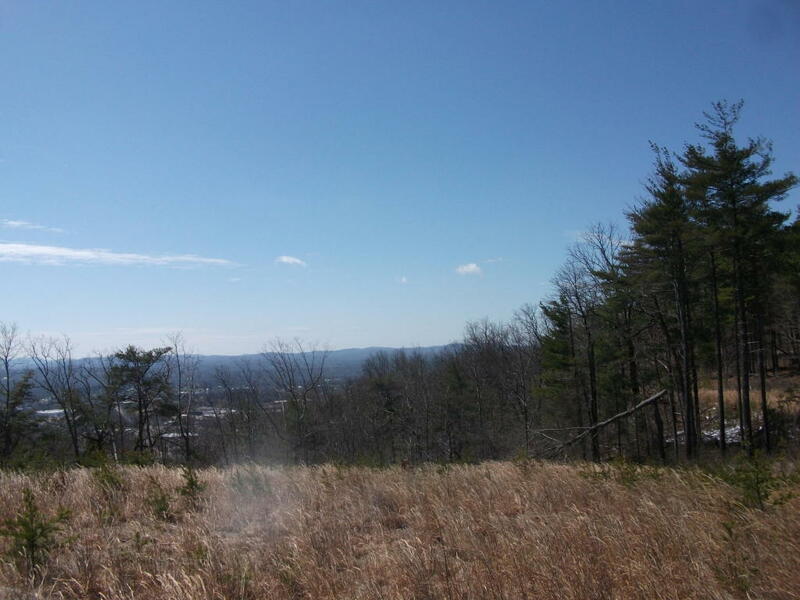 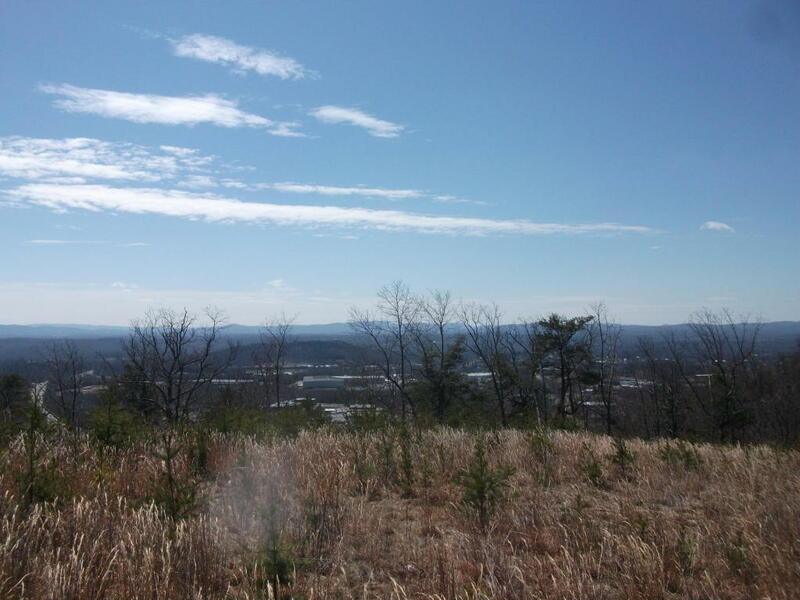 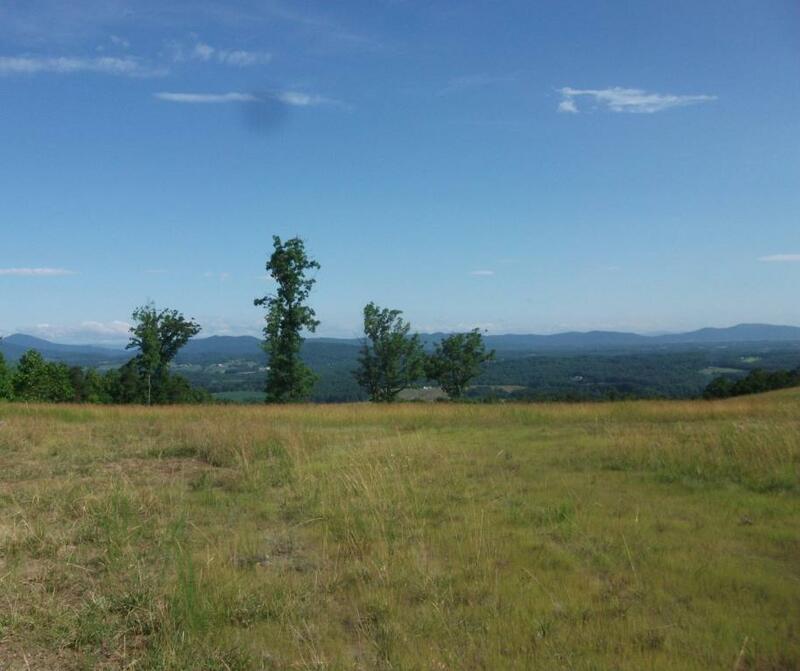 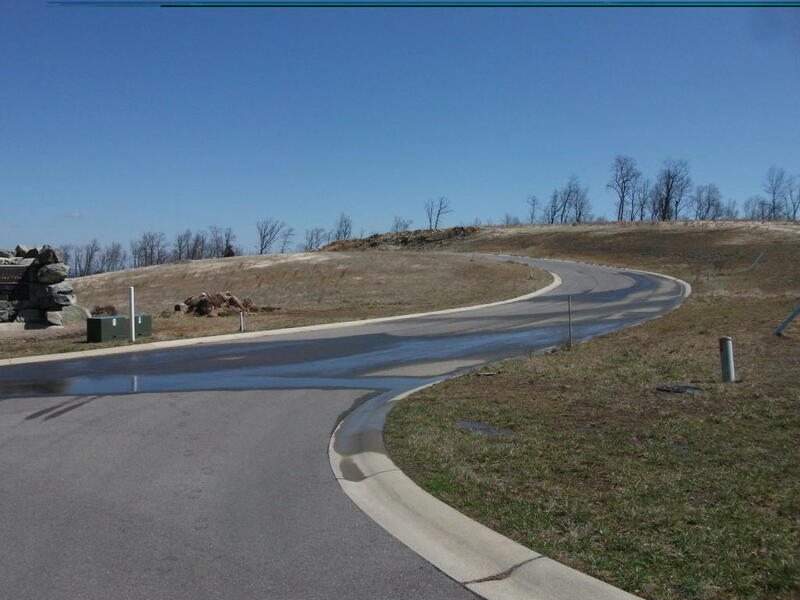 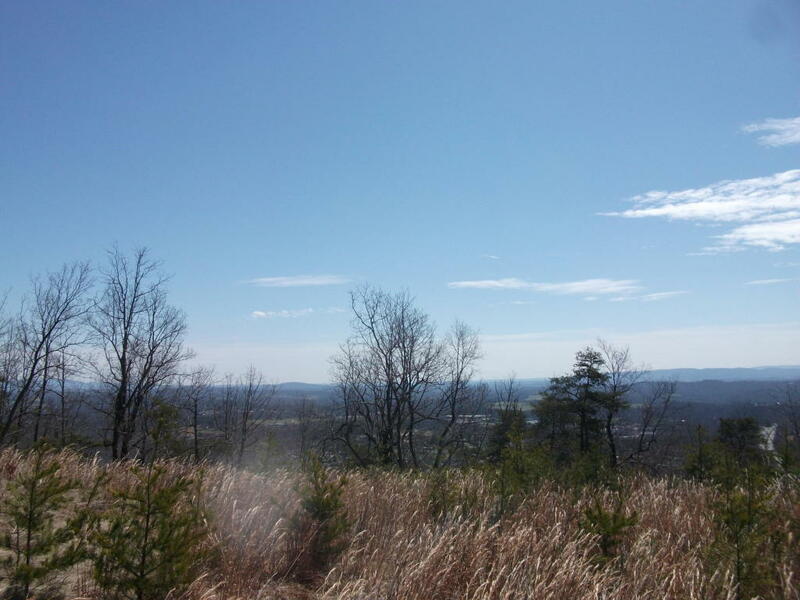 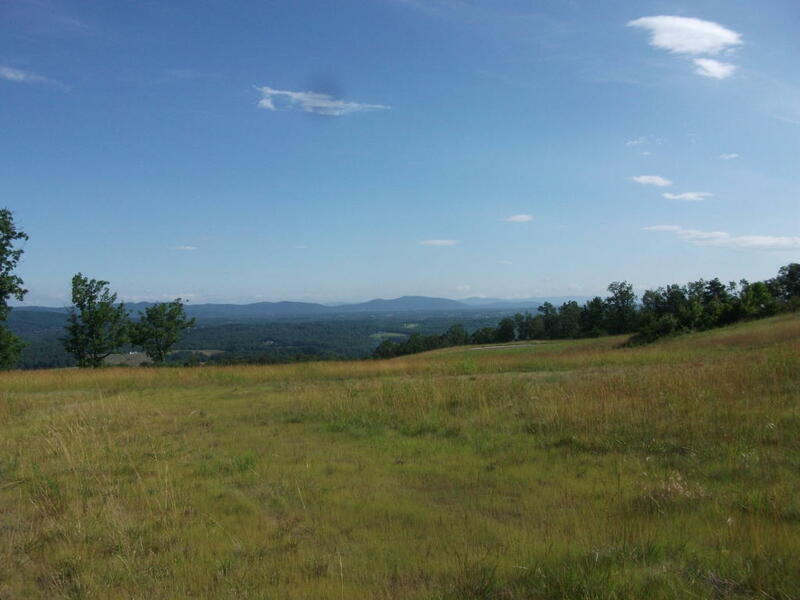 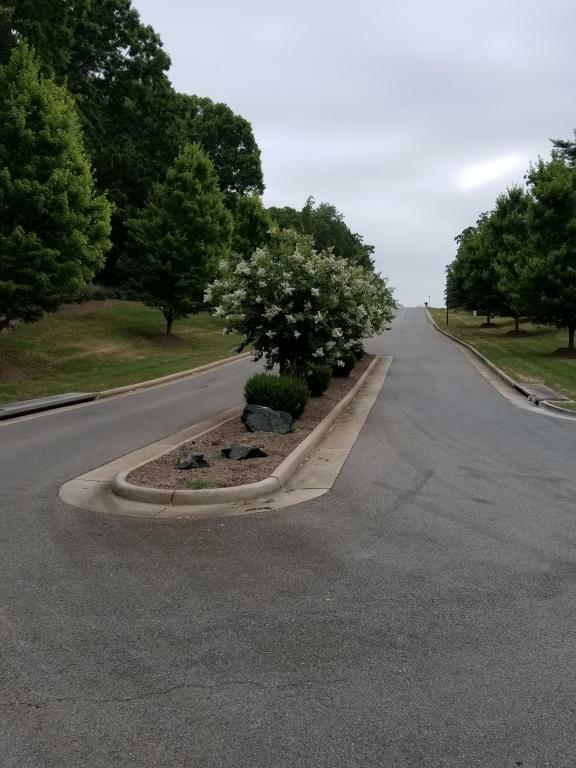 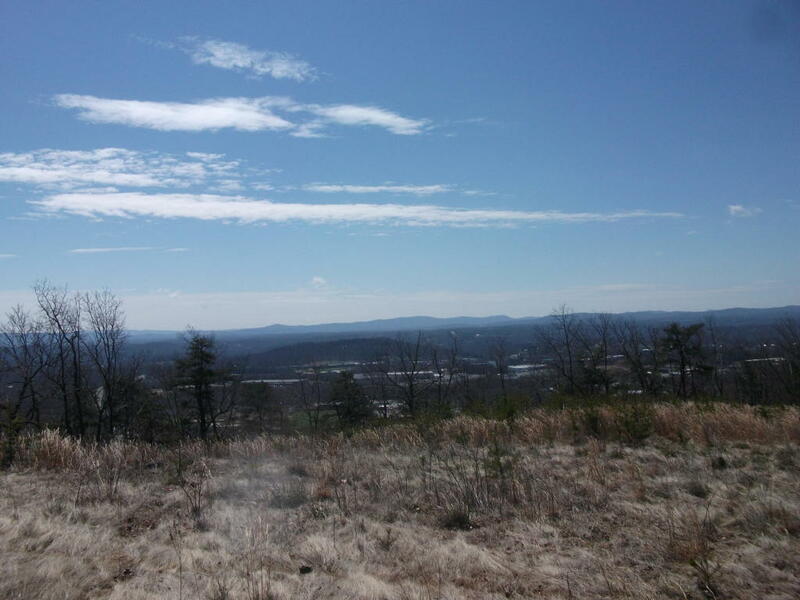 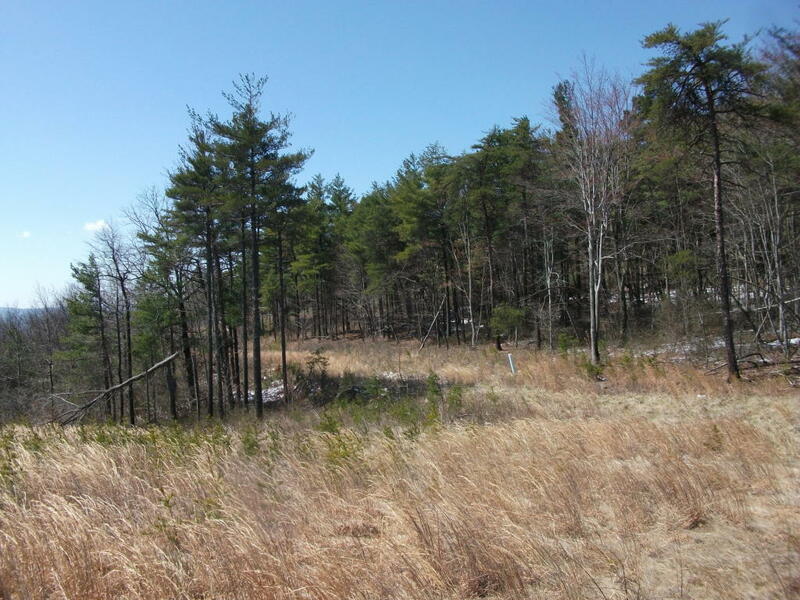 Enjoy wonderful mountain views from this lot in Rocky Mount off Grassy Hill Road. 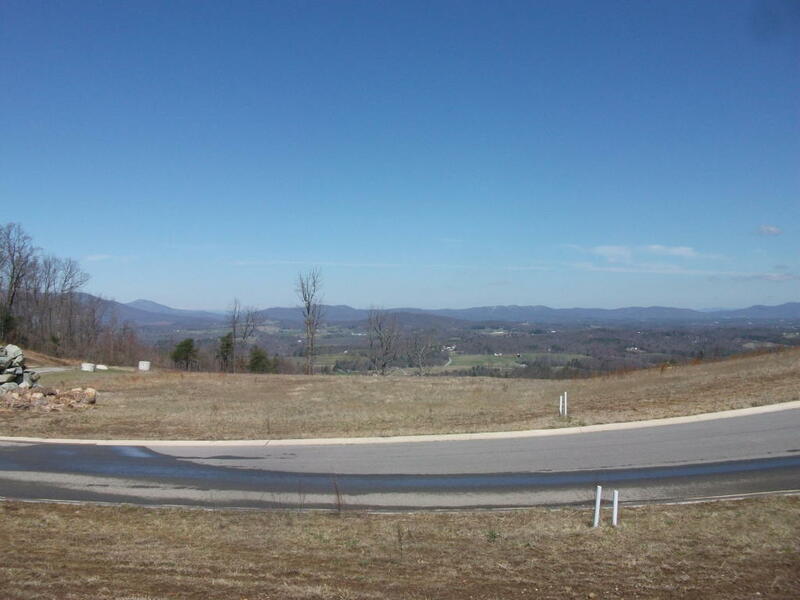 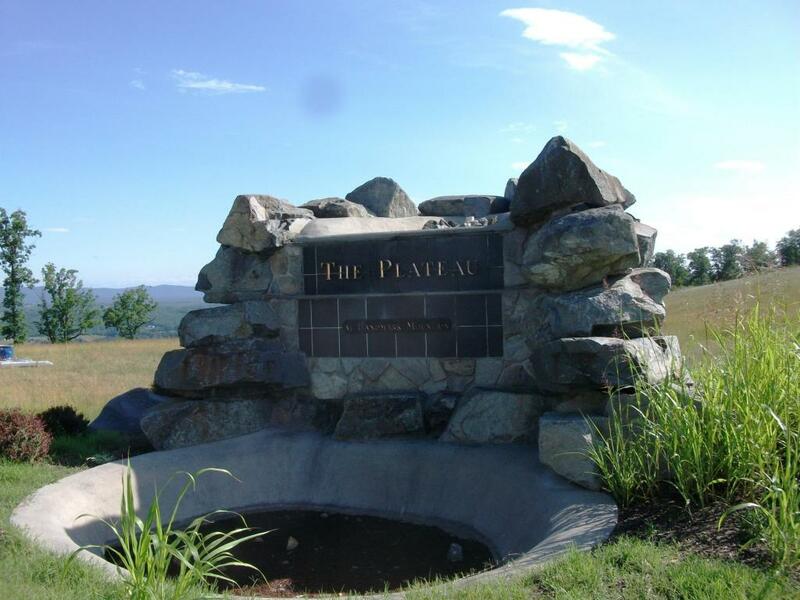 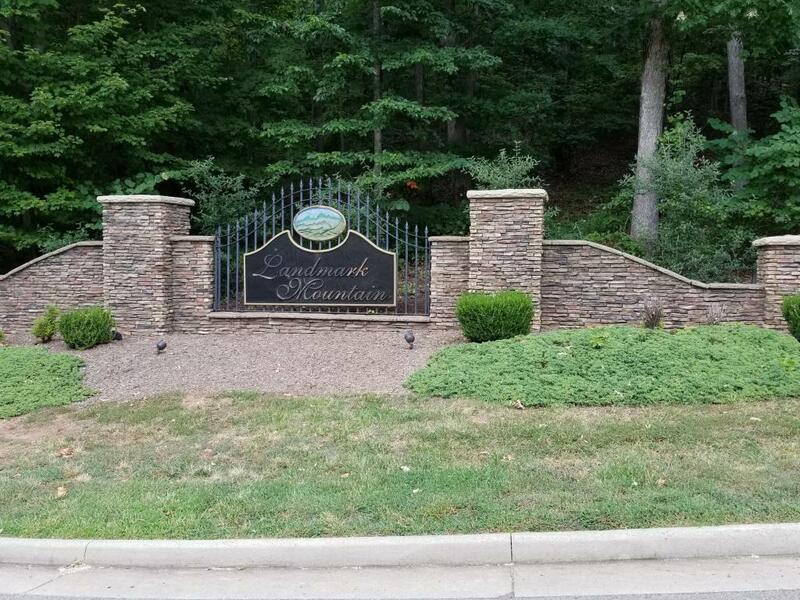 Very nice subdivision w/great combination of convenience to Rocky Mount & Roanoke, w/tremendous views. 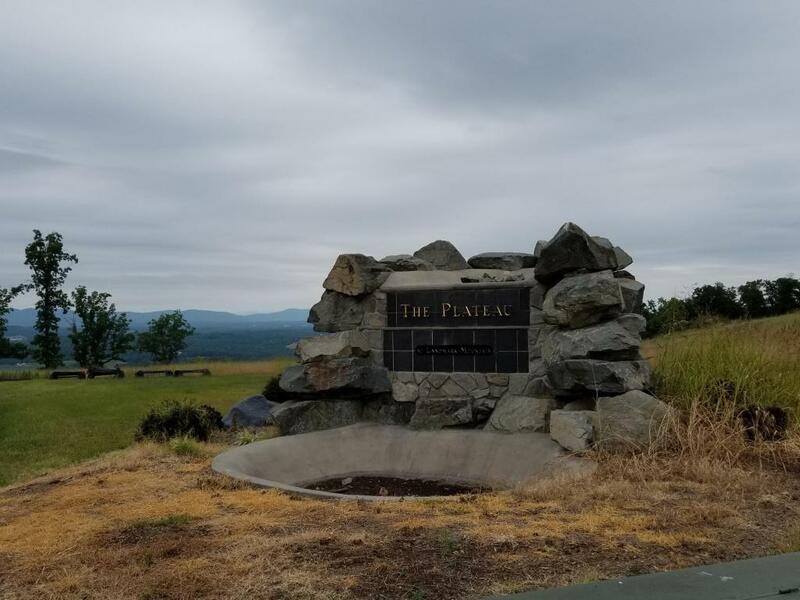 Taxes based on county record. 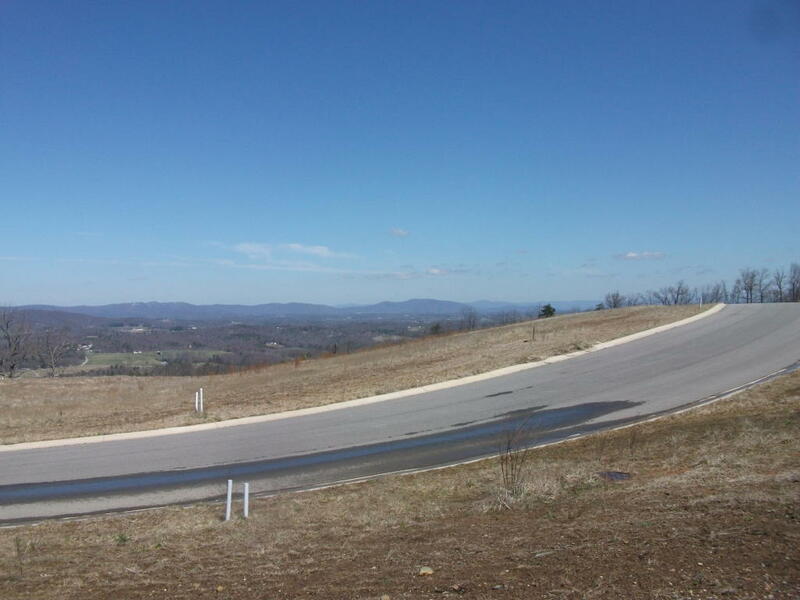 Lot is very unique w/views of Rocky Mount in rear & mountains in front. 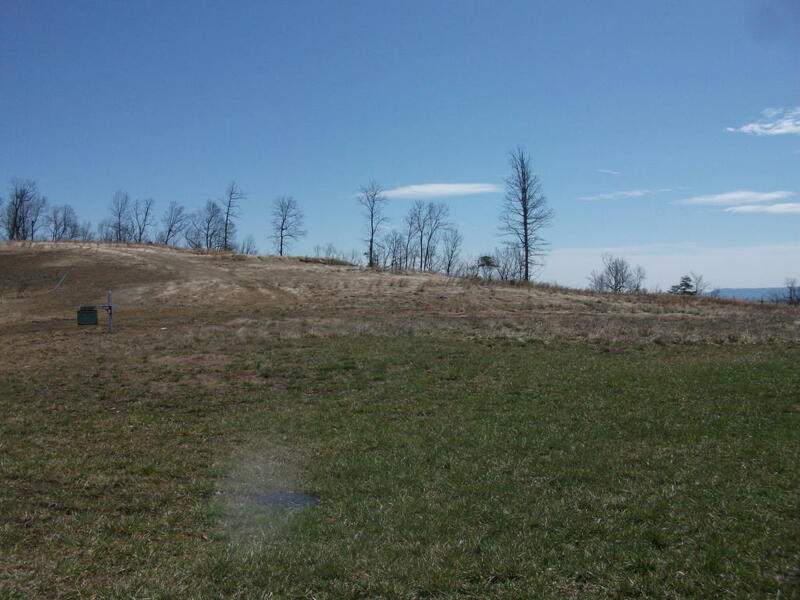 Great lot for walkout basement. 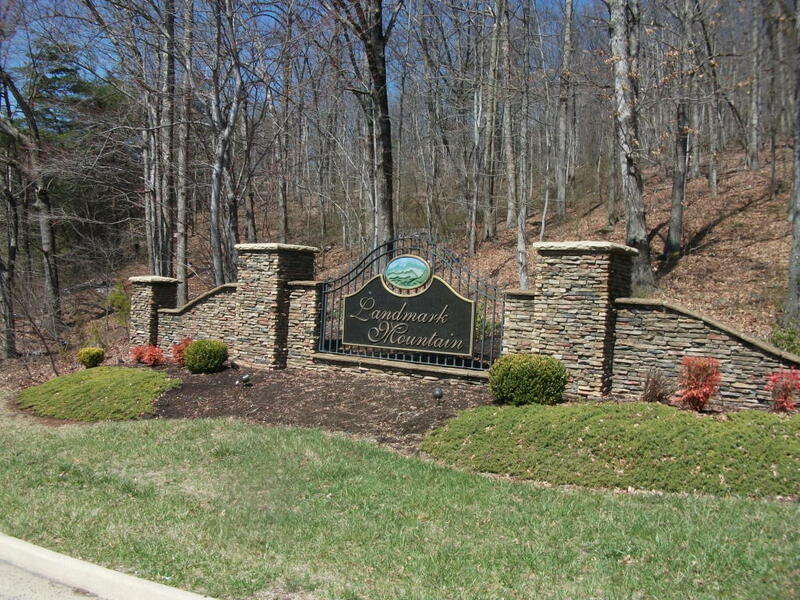 Buyer to pay town water & sewer hookup.